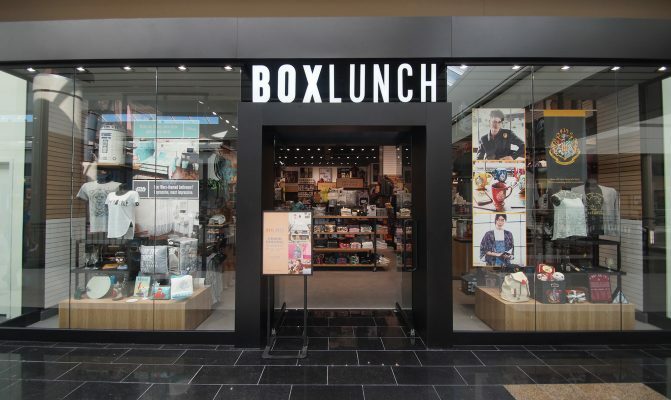 BoxLunch, a pop culture gift shop, is now open! If you’re not familiar with the awesome concept, you’ll be happy to know that the newest gift shop is one with a purpose! This isn’t just any old store, BoxLunch is a civic-minded specialty shop with a very clear mission: “Get Some. Give Back”. Fun fact, they will donate one meal to Feeding America for every $10 spent in store. The coolest part? It donates it LOCALLY! Food Bank of Western New York benefits directly! As if you needed a reason to gift your friend that Star Wars popcorn maker! 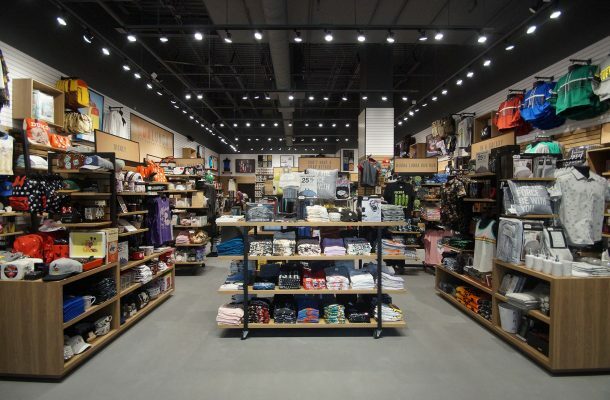 The brand new store is located on the upper level near JCPenney. They offer licences and non-licensed merchandise including apparel, accessories, home goods, gifts and novelty and collectibles. We highly recommend checking it out! 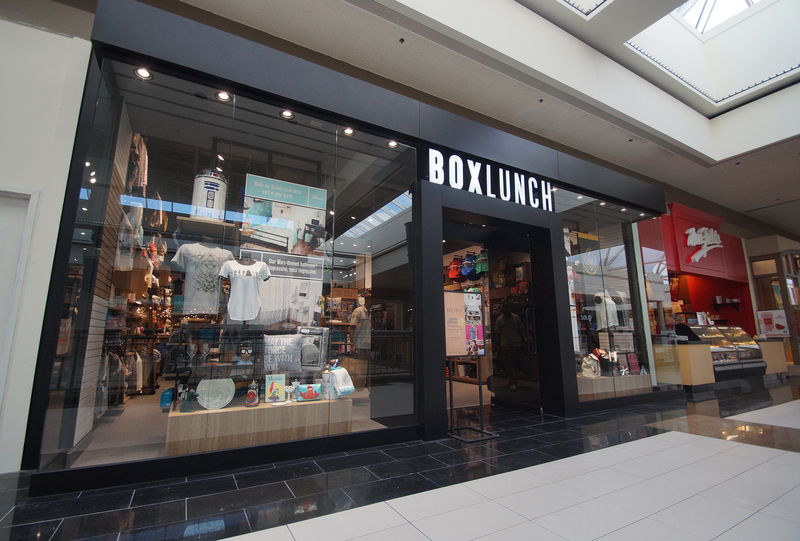 BoxLunch is proud to support national hunger-relief efforts as well as local efforts through Feeding America’s nationwide network of food banks, including the Food Bank of Western New York, which will directly receive a percentage of the donations raised at the Walden Galleria BoxLunch store. To date, BoxLunch has helped donate more than 8 million meals. Follow @BoxLunchGits on social media and visit www.boxlunch.com to learn more about BoxLunch.